What They Are: Excuse us if we’re stating the obvious but sun protection products are any products that have an SPF or PA protection factor associated with them. These types of products have been specifically designed to be worn on days when you will be exposed to the sun for extended periods of time (such as a hiking trip or a day at the beach). Why You Need Them: Nothing damages the skin more than exposure to UV rays. UV rays damage all skin cells, including collagen, elastin and melanocytes. This can lead to skin damage as well as skin diseases. You may spend more time in the sun during the summer months, but you need to stay protected from the damage of UV rays all year round. What You Need to Know: SPF and PA protection factors for products are both different ways of indicating how much UV protection is offered from a product. SPF (Sun Protection Factor) relates to protection against UVB rays which burn the skin, ouch! PA indicators tell how much protection a product gives against UVA rays, which age the skin, argh! 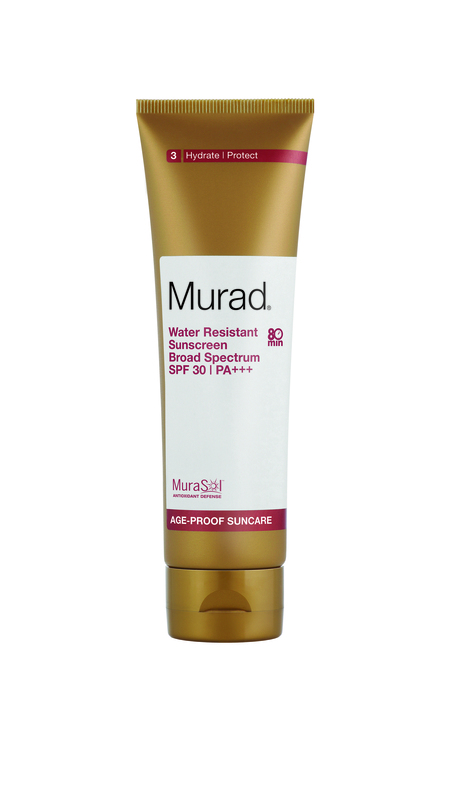 Murad’s most popular sunscreen product delivers both UVA and UVB protection while also improving skin’s overall health to make you age-proof. What They Are: Antioxidant skin care products are any topical skin care products that have been formulated with an emphasis on including antioxidants, the natural healthy skin agents found in many fruits and vegetables. Why You Need Them: Much of the damage that UV rays do to your skin can be prevented or undone with antioxidants. UV rays create free radicals in your body. Free radicals are damaged cells that attack other cells (primarily skin cells) in an effort to repair themselves. When a free radical attacks a skin cell, it damages it and results in sun damage, age and sun spots or even skin diseases. Antioxidants are nature’s warriors against free radicals and can work to minimise UV damage and sun damage. What You Need to Know: It’s not only important to include antioxidants in your topical skin care. It’s equally important to leverage the Inclusive Health™® aspect of Living Better and eat a diet rich in antioxidants. Though antioxidants can be found in almost all fruits and vegetables, they are found in higher quantities in fruits that have a dark color (such as blueberries and pomegranates) and dark green, leafy vegetables. These supplements contain 100% pure pomegranate extract! Pomegranate is one of the most important foods to combat sun damage as it’s full of polyphenols like ellagic acid. Dr. Murad has conducted clinical trials that show roughly a 25% improvement in SPF when pomegranate is added to a diet. If your sunscreen also contains pomegranate extract there is an additional improvement in SPF by 20%. Customers have found they can help prevent prickly heat too! What They Are: Just so we’re perfectly clear, Body Care products are any type of product that’s designed for skin that isn’t on your face! That may mean a firming and smoothing cream or it may mean a back acne treatment. Why You Need Them: Couple of reasons. First, the warm weather means we expose more skin – and we dust off the dreaded bikini! Secondly, body care products are formulated differently than skin care products for your face. The skin on the rest of your body tends to be thicker and rougher than on your face and skin care products need to address this difference in texture. What You Need to Know: Body care shouldn’t be something that you do only for summer. Just because you don’t see your skin as often in the winter, it doesn’t mean that it’s not important to keep it healthy! This topical cream helps to reduce the appearance of cellulite and loose skin. It’s a patented, breakthrough product which contains encapsulated liposomes (bear with us) that deliver active ingredients to the skin and reduce the appearance of cellulite and stretch marks – hoorah! Final thought on summer skincare: remember regardless of your summer skin needs, be sure to combine your topical skin care products with a healthy diet, exercise and stress management techniques so you can start Looking Better, Living Better and Feeling Better! 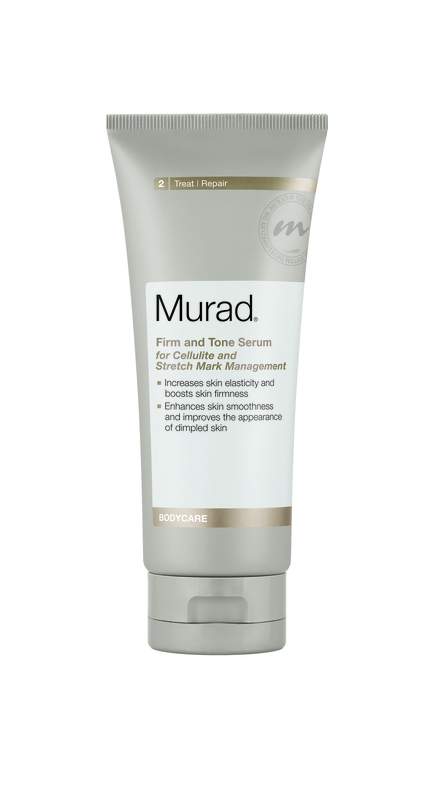 This entry was posted in Internal Health, Suncare, Topical and tagged Antioxidants, Cellulite, Skincare, SPF, Summer, Suncare by muraduk. Bookmark the permalink.